When it comes to having areas of the home that go from being covered in one type of flooring to another, it is usually a good idea to have some sort of threshold in place on the floor between the two different types. Not only is this a great way to prevent your guests from tripping, but thresholds also make for a much more aesthetically pleasing look. For example, perhaps your dining room is carpeted, but the attached kitchen has tiled floor. The divide between the two would be a perfect spot to install a threshold, which is essentially a strip that runs along the divide. These can also be used in between rooms of the home, even if the flooring types may not have changed. 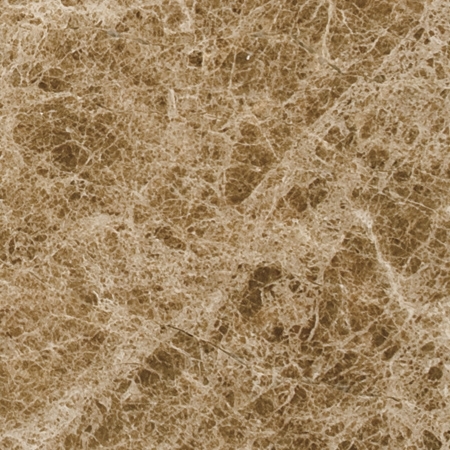 And perhaps the most elegant looking threshold that you can buy for your home is a marble threshold. 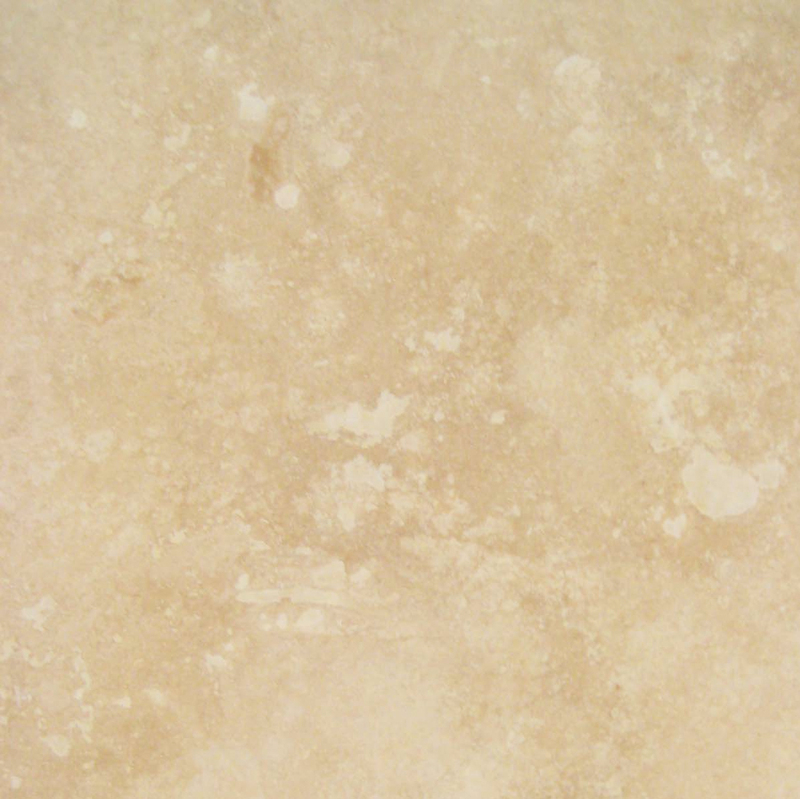 In the past, these were rather expensive, as marble is a relatively rare type of rock. 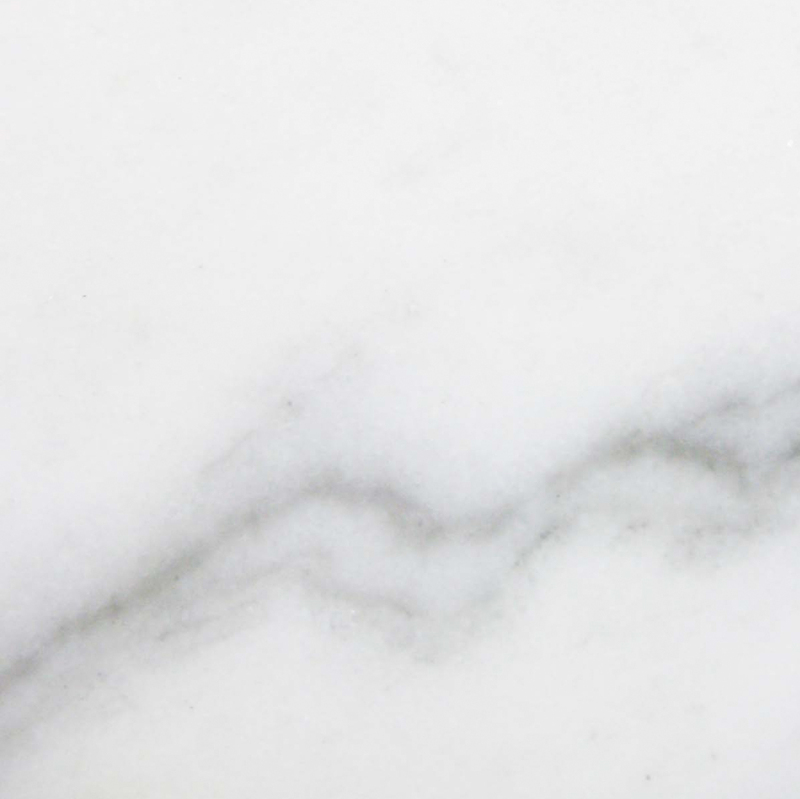 However, the price of marble has fallen drastically over the years, and now just about anybody can have their own marble thresholds on the floors of their home. For those who are unfamiliar with the term but recognize the concept, it is helpful to know that these are often also referred to as saddles or transition thresholds. Either way, if you do not already have some of these installed in your home, whether you are undergoing the construction process right now or simply have existing floors without them, now would be a great time to consider buying some to make your space look even better. 1) The first thing you will need to do is to measure the areas of your home where these thresholds are going to need to be installed. This includes measuring the length of the area to be covered, as well as the width that you would like for it to be. The most common size that you will find when it comes to thresholds is 4″ x 36″ in most areas of the country, but it is always a good idea to double check just to be sure your slot check this https://starburst-slot.com. This way, you do not have to worry about wasting your money. 2) Once you are aware of the size of the threshold you need, you will also want to consider the specific type you are looking for. Typically, these come in two different styles: standard bevel and Hollywood bevel. 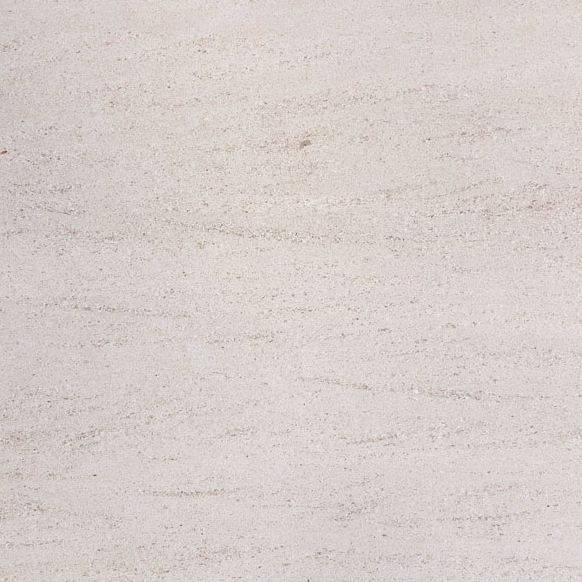 The standard is a flat slab of marble with 2 long sides slightly beveled (1/4”). On the other hand, the Hollywood bevel is slightly raised, similar to a roof top. 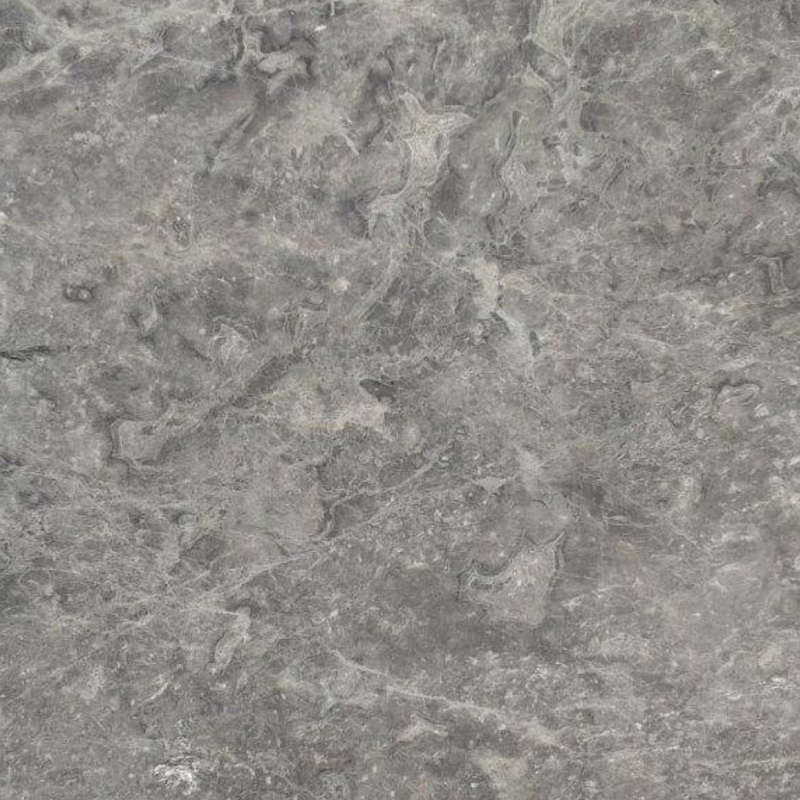 3) Once you have decided on a style, you will want to order your threshold from a quality supplier which will be provided by us, Stonexchange. We do not sell directly to the public, but you can easily find some suppliers that are willing to sell you, by going to our website. 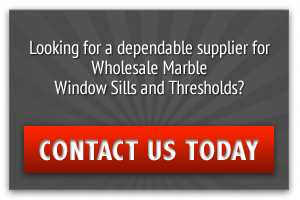 We offer the best quality thresholds and we are also specialized in window sills as well, so be sure to keep that in mind for future home improvement projects. 4) Once you have your thresholds, you will need a few more materials to get them installed. You will need a thinset, a broom, a tape measure, and a 1/4 inch notched trowel. 5) Start by cleaning the area by either sweeping or vacuuming to ensure that all debris is out of the way before you install the thresholds. 6) Next, you are going to want to spread a thin layer of the thinset directly onto the area where you wish to install the threshold. You can use the trowel that you have to ensure it is spread evenly and that not too much is applied. After all, if you apply too much, then it could end up oozing out and onto the expensive marble, so be careful with this step! 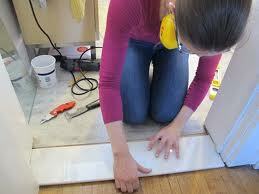 7) Now, carefully place the marble threshold onto the thinset. While slightly sliding the threshold in different directions, apply some light pressure to it as the bond begins to form and deal. Ensure that it is lined up correctly before pushing it all the way down. 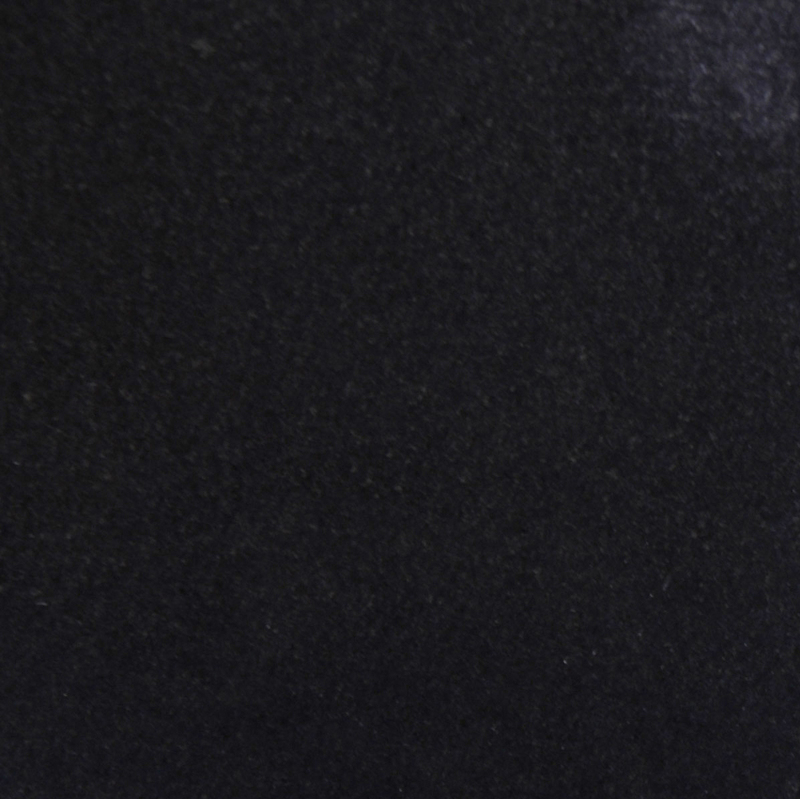 Once you are happy with the placement of it, try to keep the area as low traffic as possible until the bond seals completely and the thinset dries. This can take anywhere from 24 to 72 hours, so be patient! 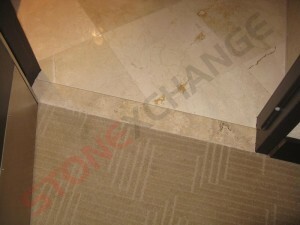 Atfer all, you do not want the marble threshold to come off, as this will likely require you to buy an entirely new one. By following the above guidelines, you can have the threshold installed in no time and leave your floors looking better than ever while adding an elegant touch of class. 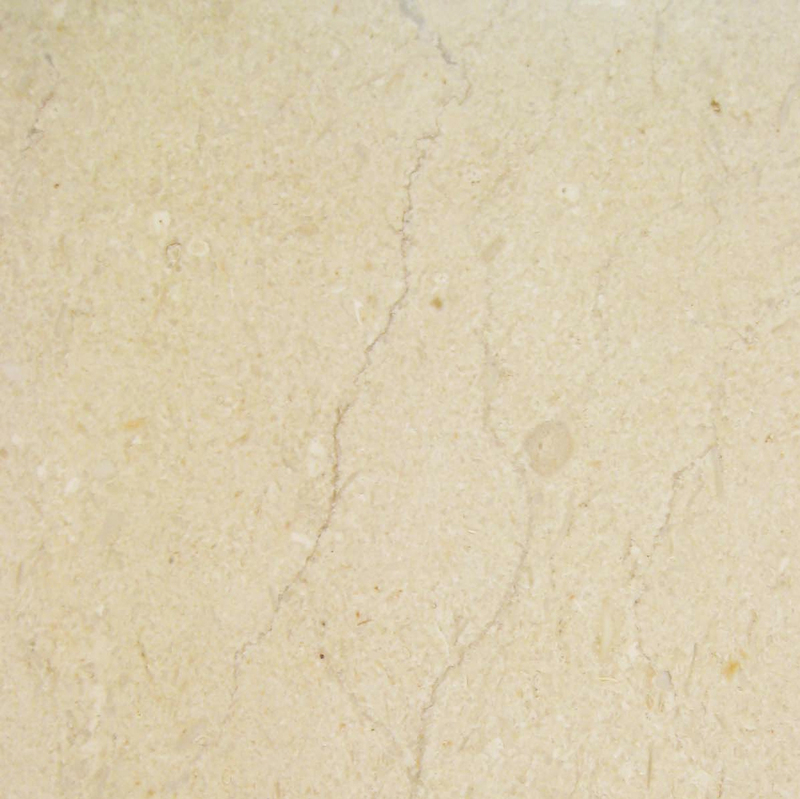 If you are still in the stages of finding and ordering the right marble thresholds for your home, then do not forget to check our products. We have huge variety to choose from with fair prices through many of our suppliers. You can easily browse through the threshold styles that we have to offer from the comfort and convenience of your own home. From there, you can get into contact with some local suppliers that have our thresholds on sale and either arrange for a pick up or have them delivered to your door (usually for an additional fee). From there, you can have them installed on your floors in no time.